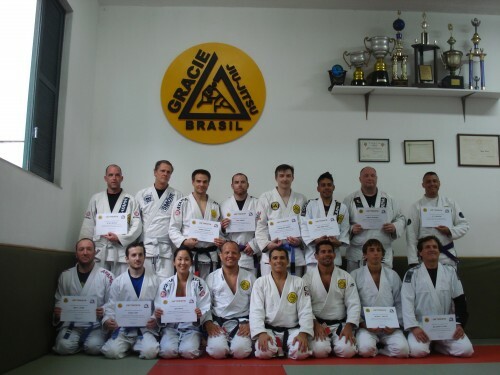 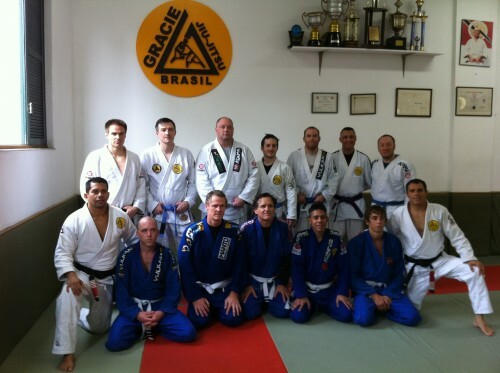 Royce and Royler Gracie teach a seminar at Gracie Humaita Newmarket Competition Team in Canada. 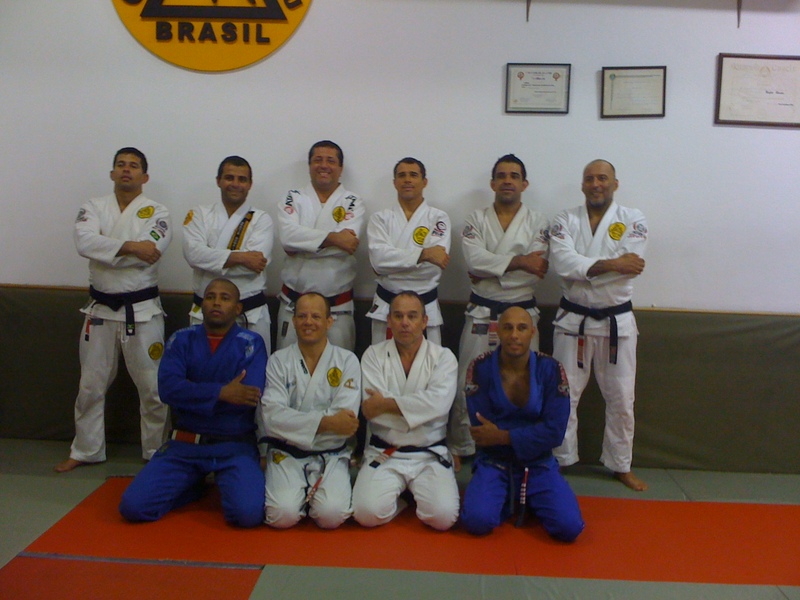 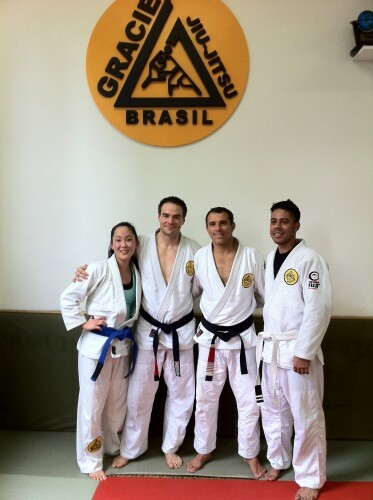 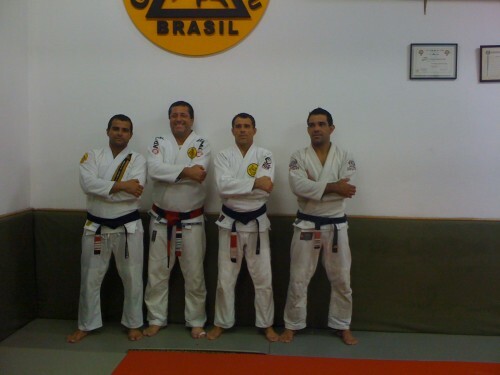 Royler Gracie. 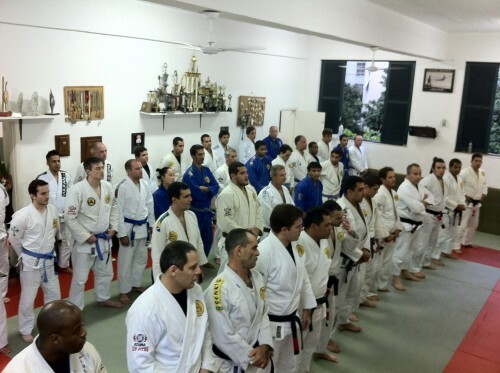 :Passagem de Faixa Vermelha e Preta,Rickson e Rolker Gracie. 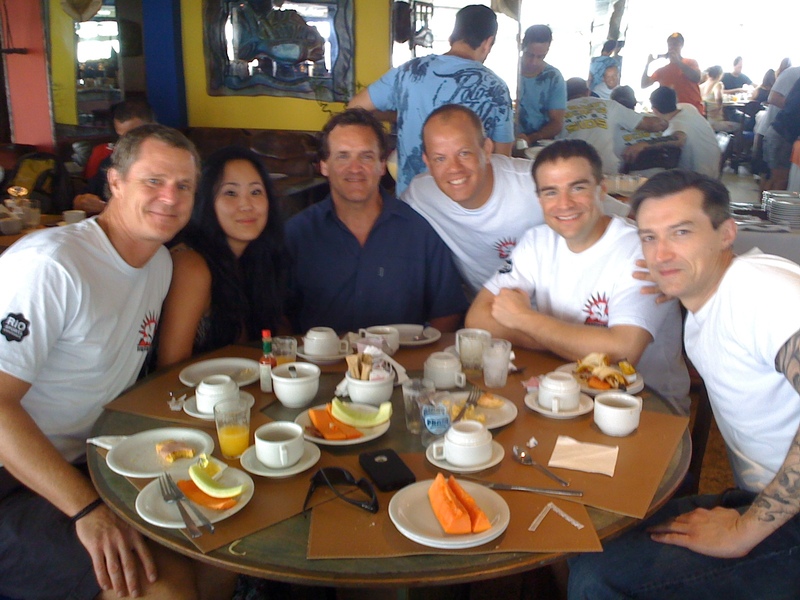 Breakfast with Campers at last day. 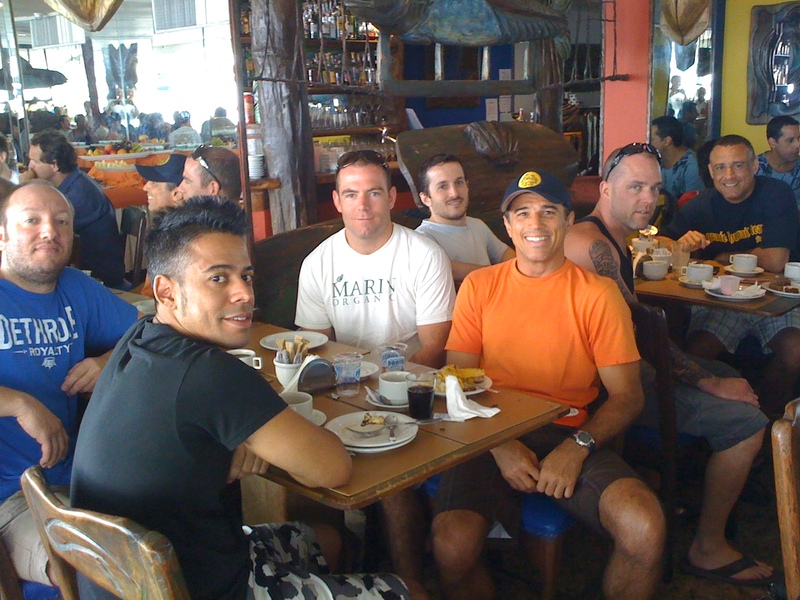 Keep training hard and enjoy live.Thank you everyone for coming. .
One more picture at breakfast. 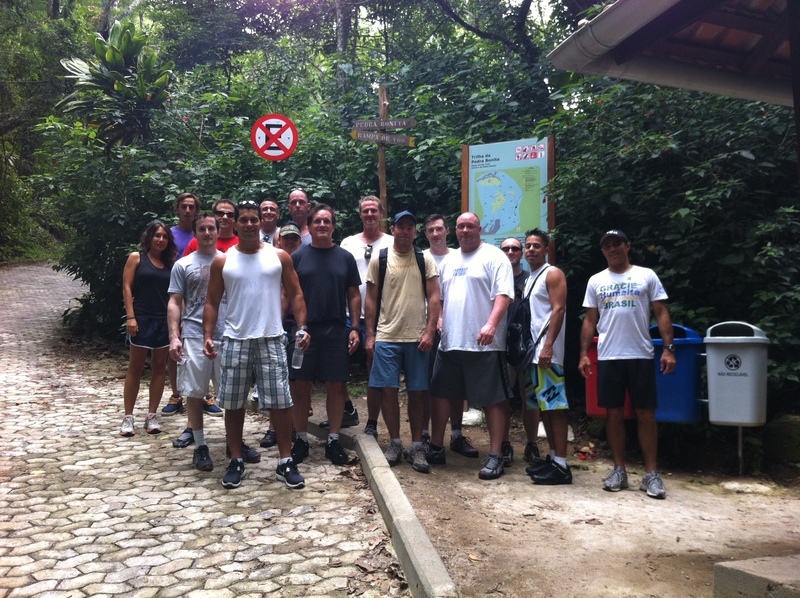 Group picture in front of the hotel. 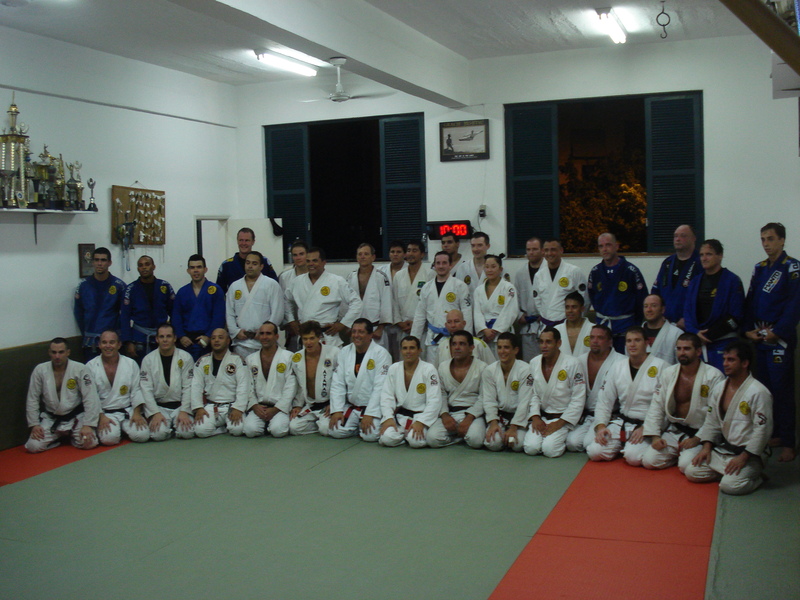 The semi-private before the Group training. After the semi-private Group picture with Certificate. 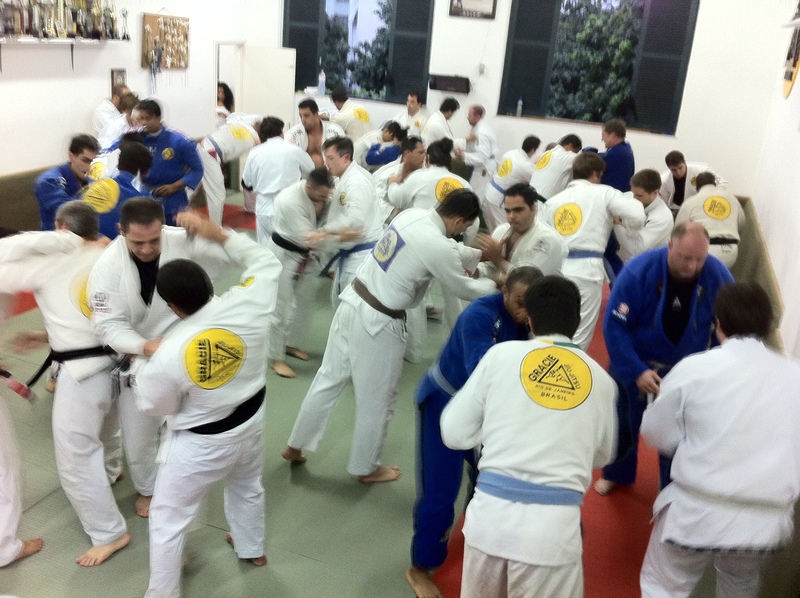 Warm up before the last class. 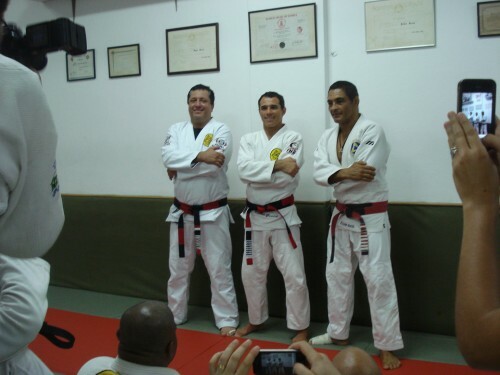 After training I received the Black and Red Belt in front off my Friends and Students. 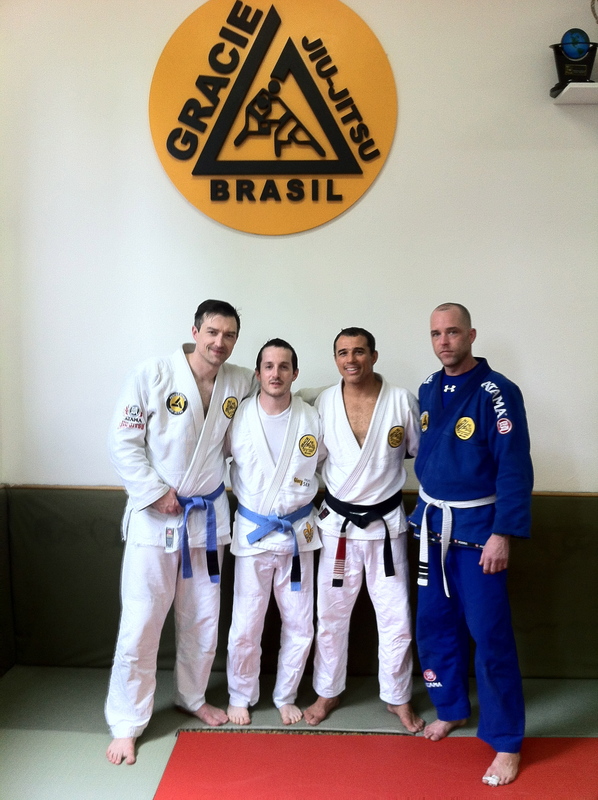 Rolker,Rickson and I. After gave me the Black and Red Belt. 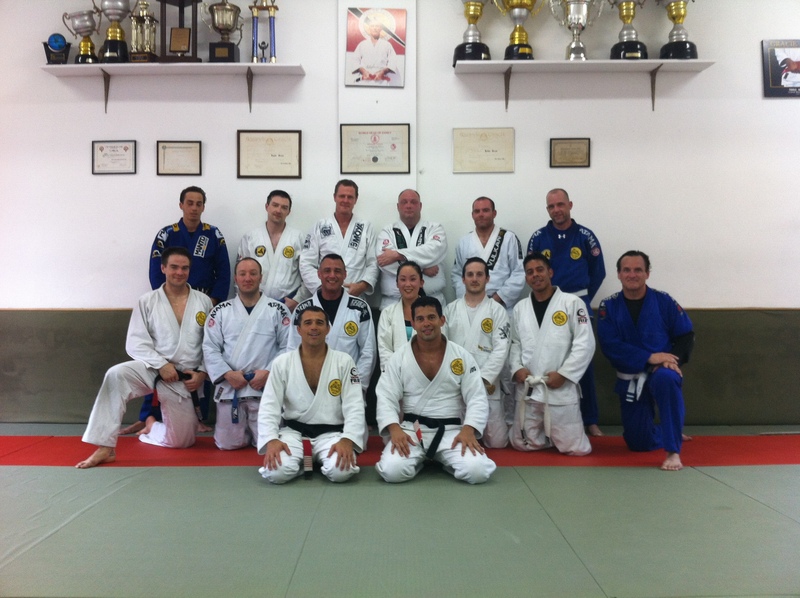 Group picture on the last day. 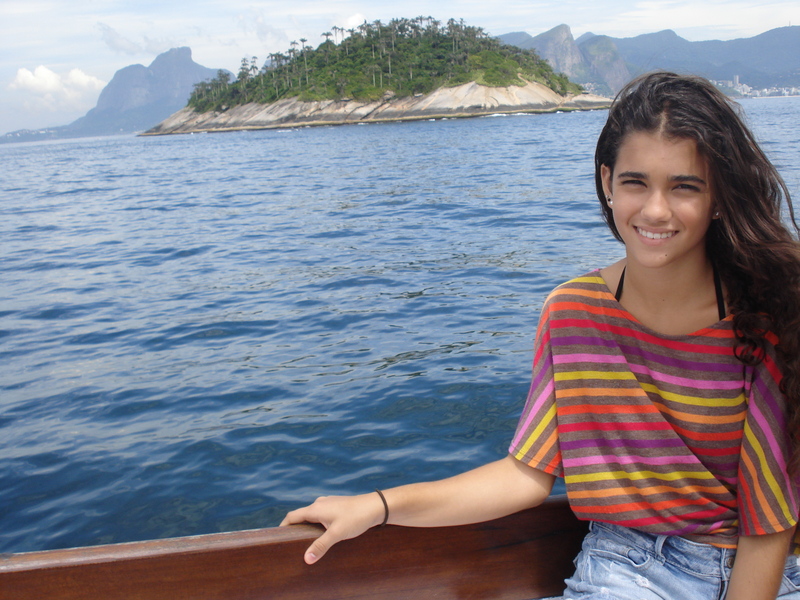 Just relaxing at the Barra Beach. 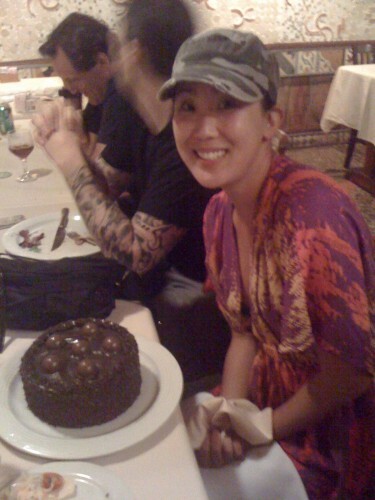 Wait for the car to go eat. 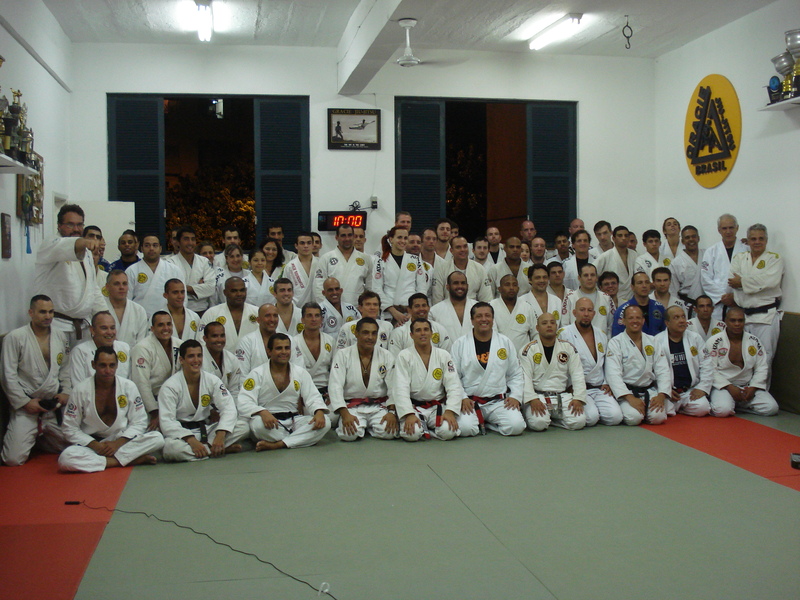 Fourth and Fifth days on the Camping 2012.Gracie Humaita/Main Academy. 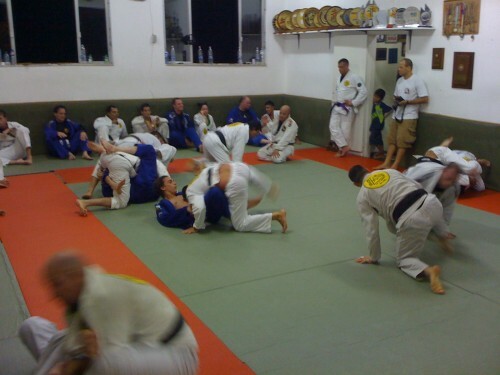 Review same positions on the four day. Morning group picture on fourth day. 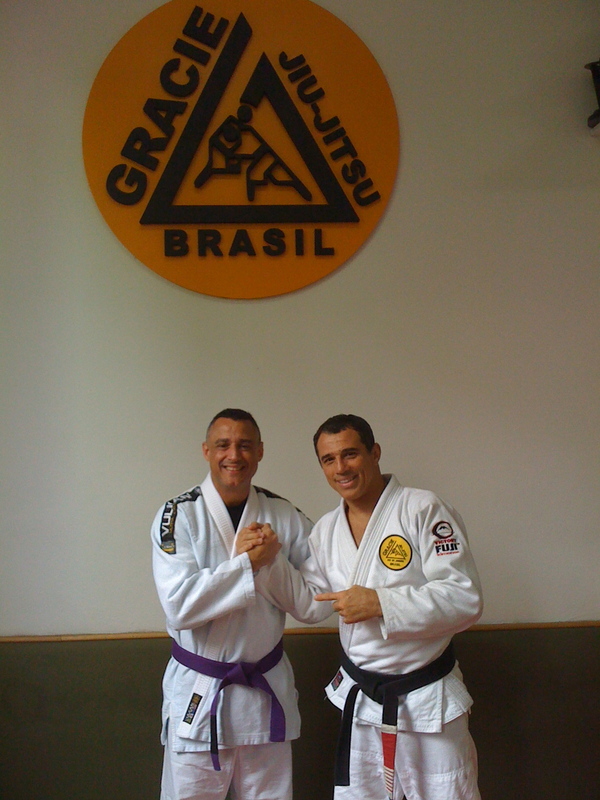 Jim (with his new purple belt) and I. 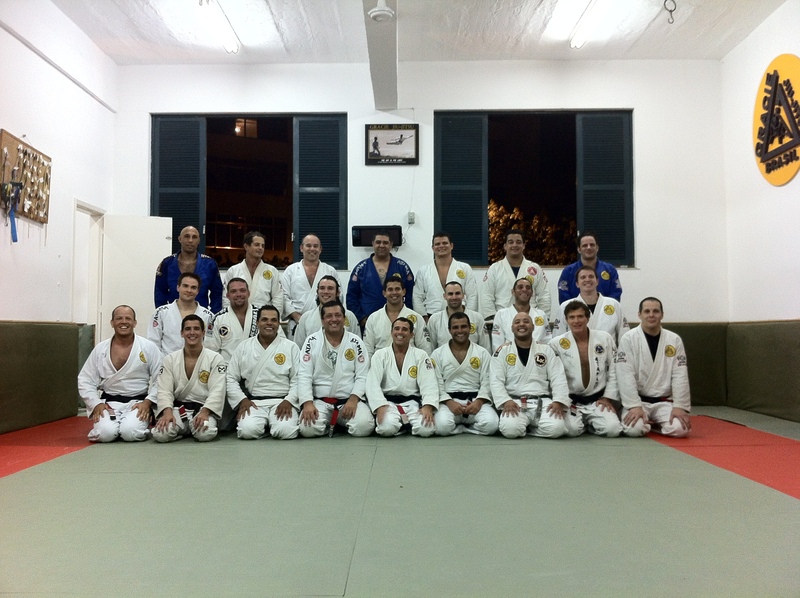 Night training at fourth day. Night group picture at fourth. 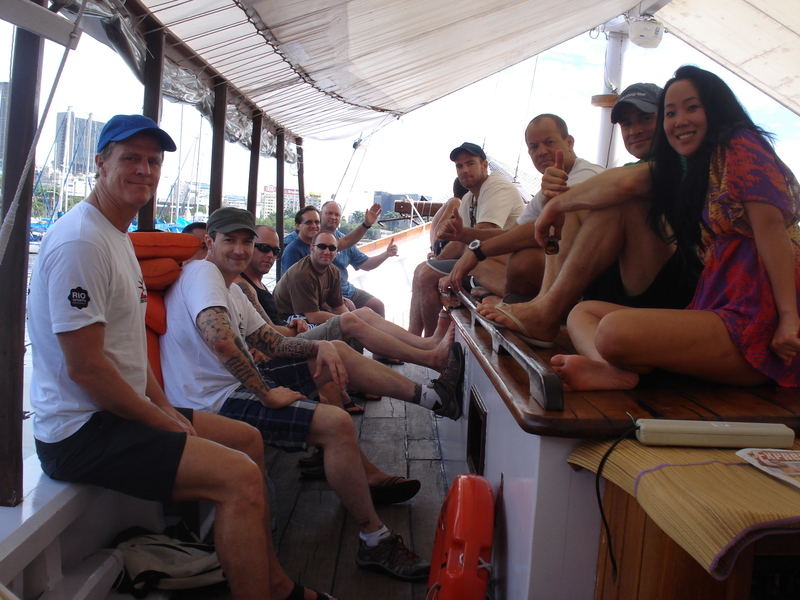 After swam,relaxed on the boat. Second and Third day at Camping training 2012. 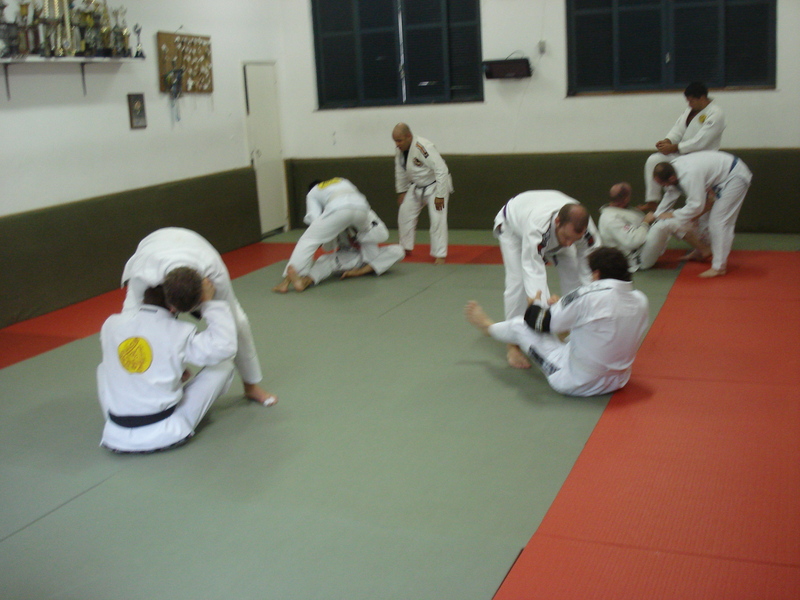 In the morning semi-private and evening position and training. Before star the evening class. 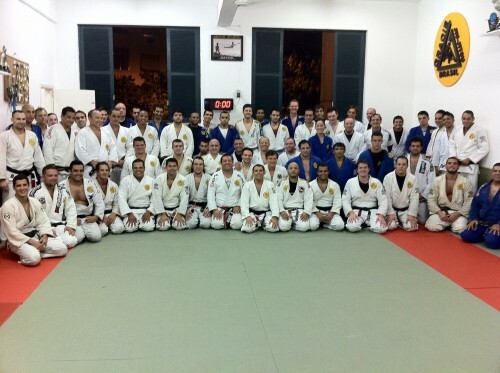 First day at Royler Gracie Jiu Jitsu Camping 2012. 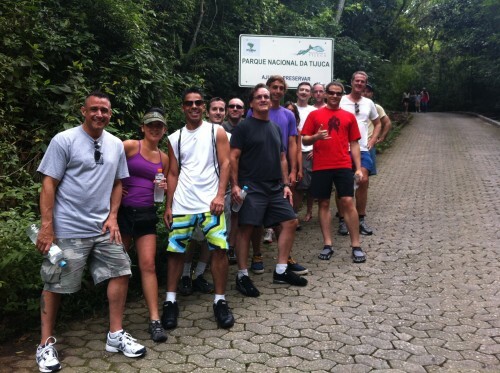 Parque Nacional da Tijuca,Rio de Janeiro – Brazil. Picture before starting the hike. 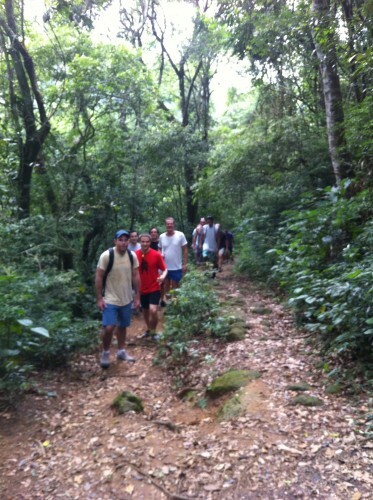 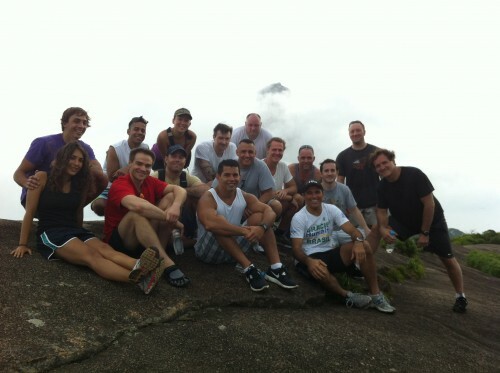 The hike at Pedra Bonita.